In a ringing defeat for neighborhoods, the Department of Buildings recently dismissed a challenge to a blatant zoning ruse at 62nd and Second Avenue – building luxury megatowers using floors of near-empty space. 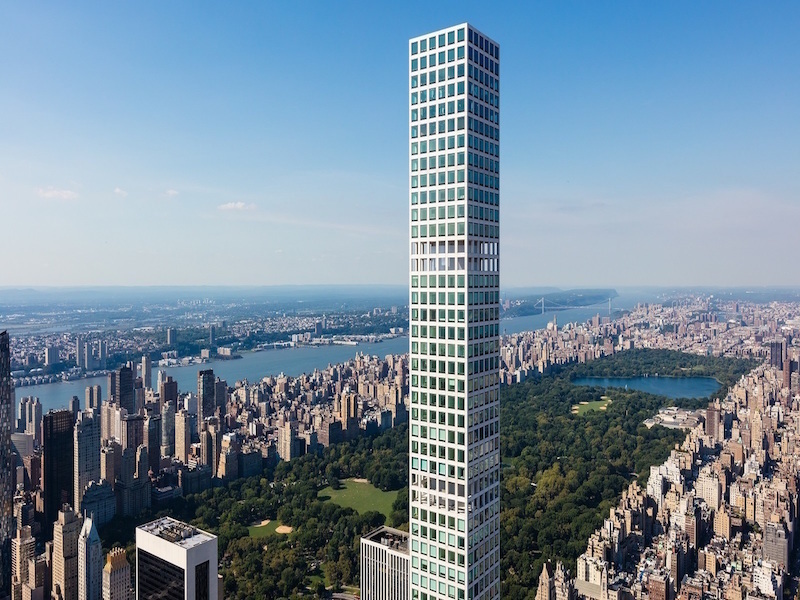 Cashing in on the use of these “stilts” or mechanical voids to boost building heights is a new trend in New York City development, maybe most notably flaunted at 432 Park Avenue (yes, that one). But after a near year-long fight, the decision has set off a fever pitch of alarm for preservationists and elected officials worried about whether the city has rubber-stamped a loophole. We were chatting over breakfast eggs (including the bagel upgrade) with the manager of the Palace Restaurant on East 57th Street about things Greek. He mentioned that he was going back to Greece for a visit maybe tonight, maybe not. He was not entirely sure of the specifics planned by his wife. How far is Red Cloud, Nebraska, the dusty town that formed Willa Cather — and that she made famous in her fiction — from New York City? 1,293 miles.